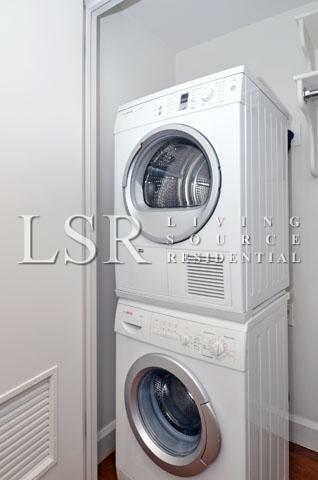 brand new spacious 3 bedroom, gut renovated with washer/dryer! 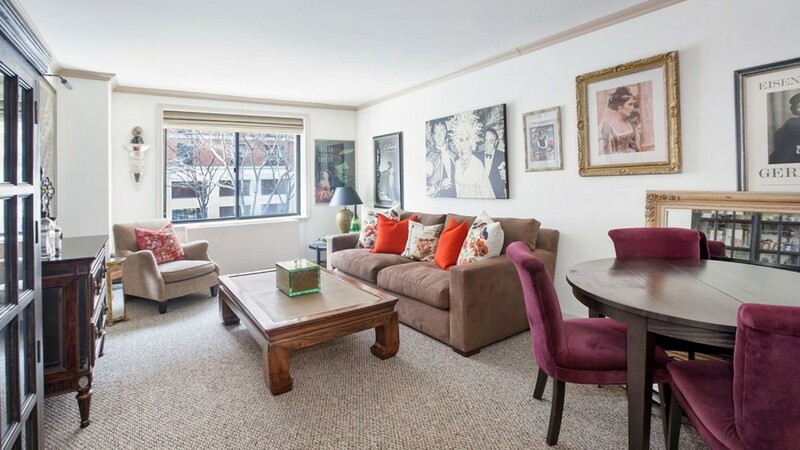 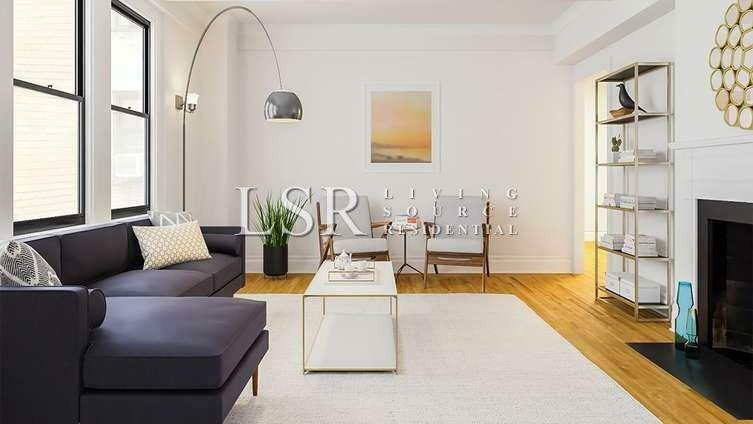 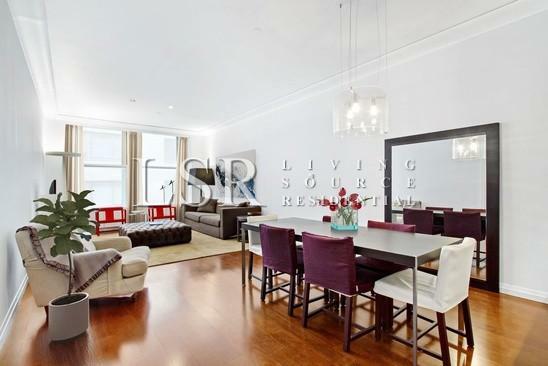 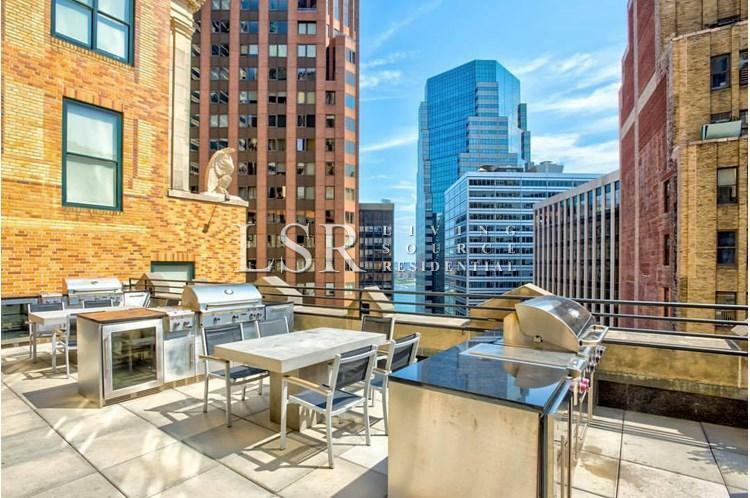 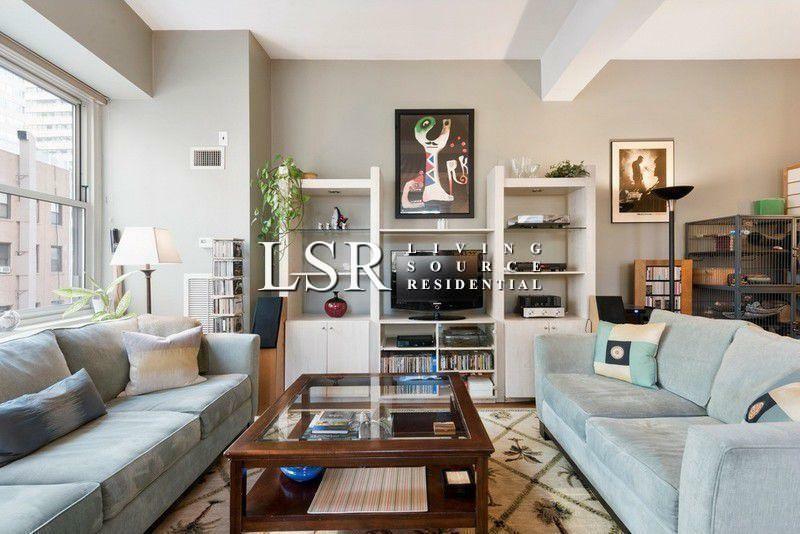 Remarkable Downtown Luxury High Rise With A Fresh New Look & Appeal! 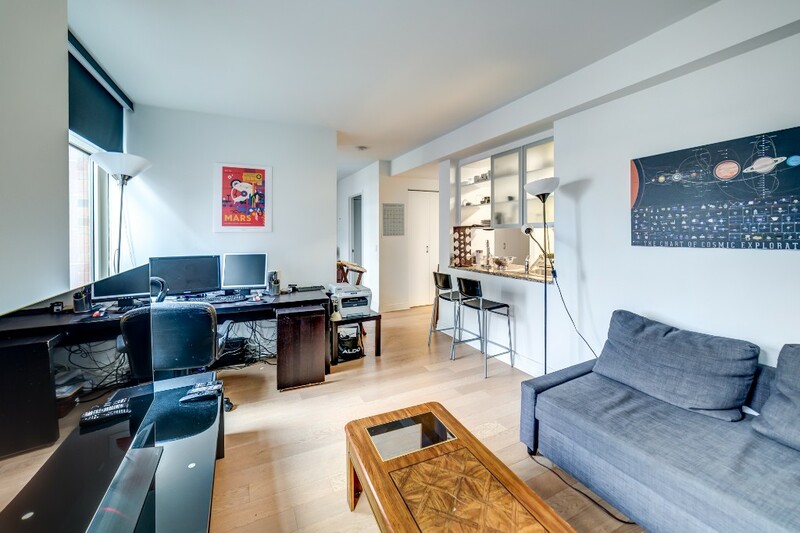 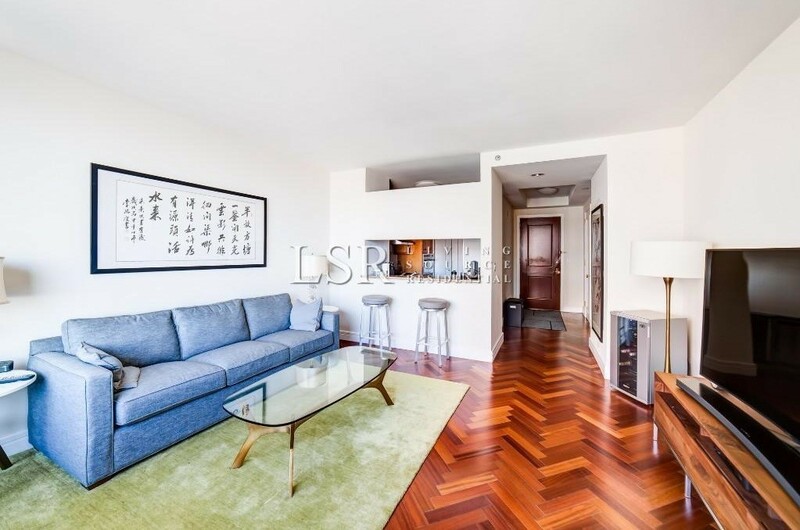 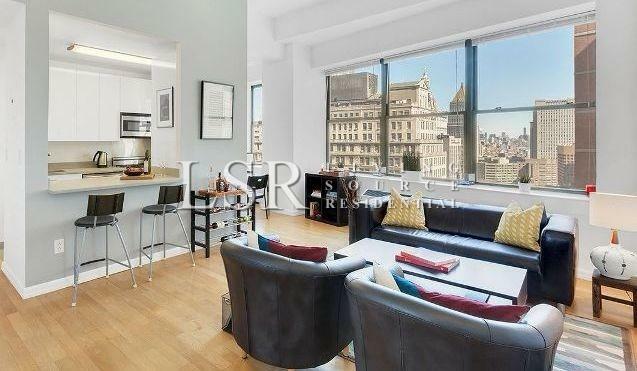 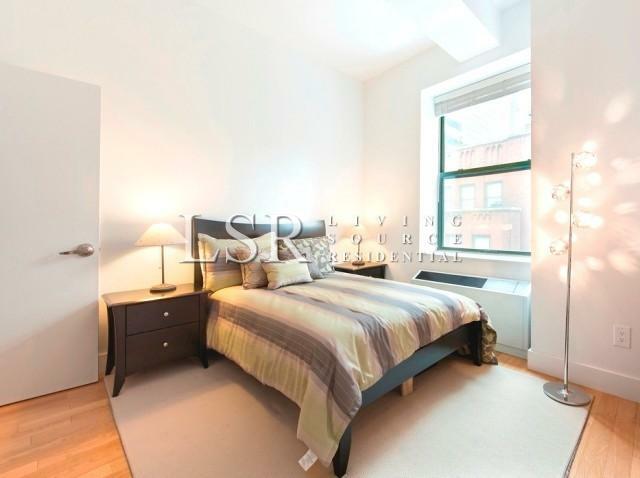 Just steps from the Wall Street and Broad Street subway 2, 3, 4, 5, J and Z & Fulton Street Lines. 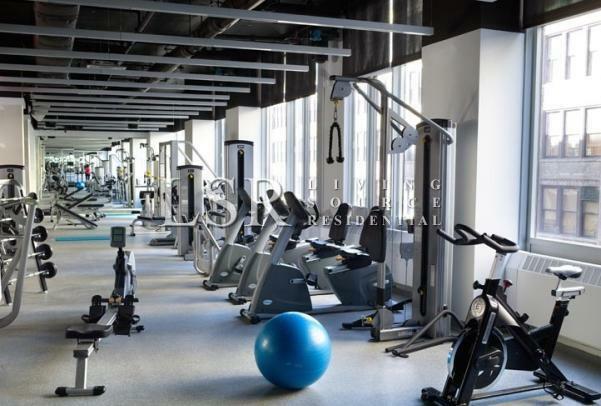 Residences feature sleek modern RENOVATED finishes, brand new renovations throughout, oversized windows and washer/dryer! 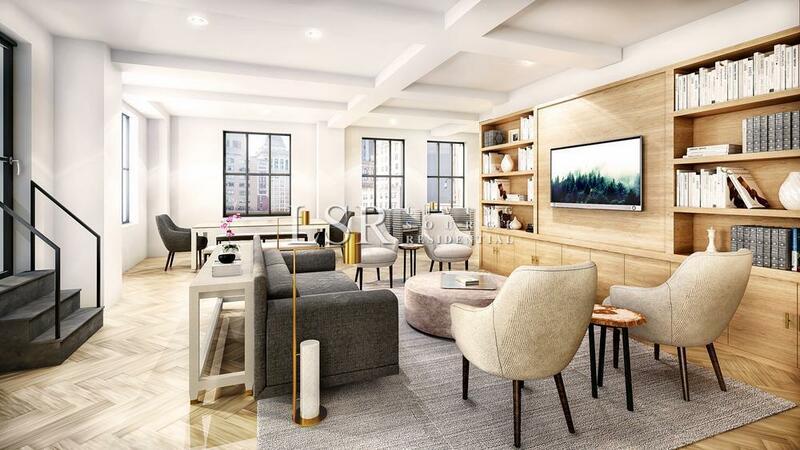 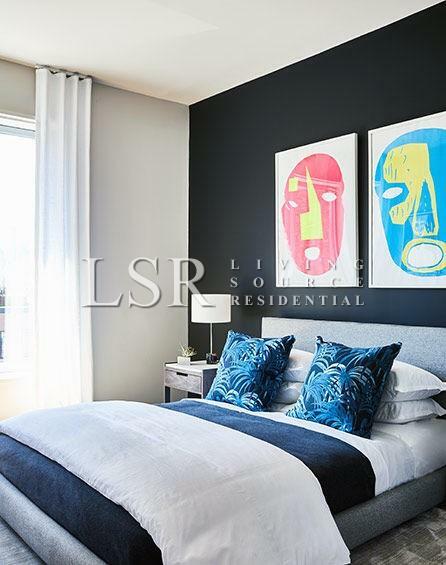 Building features brand new boutique style amenities: valet, housekeeping and concierge services, fully furnished lounge, sundeck w/ BBQ grills, screening room, state of the art fitness center & more!